The treatment at Advancells is focused mainly on improving the patient”s quality of life along with repairing the damaged tissues and restoring its lost function. For the diabetic foot, wounds and other open sore; we have designed a specialized treatment that employees patient’s own PRP. Which is actually a plasma rich in the platelets. 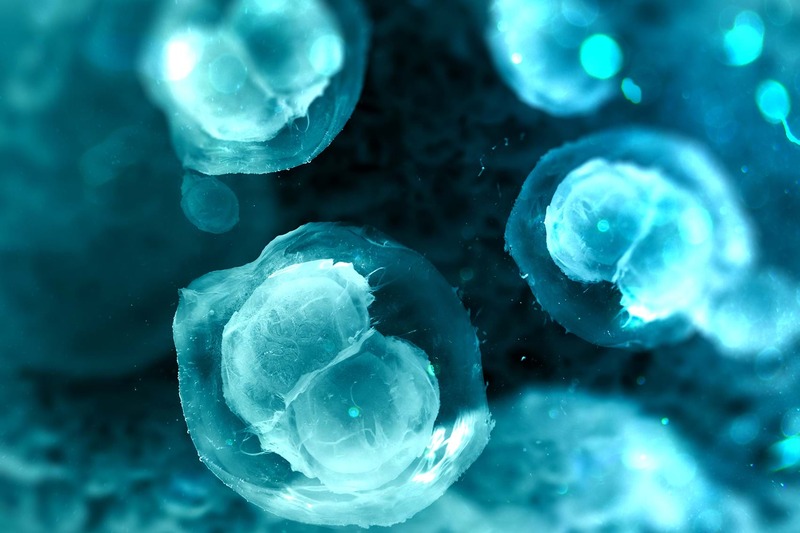 These platelets can secrete growth factors and cytokines enabling faster healing and regeneration of damaged cells.Various studies have confirmed that the platelets play a pivotal role in the process of wound healing by initiating the inflammation. Our top priority is thus to provide very comprehensive, individualized treatment pattern which is best suited for the patients undergoing treatment, aiming their maximum recovery; according to the pathophysiology of the injury. 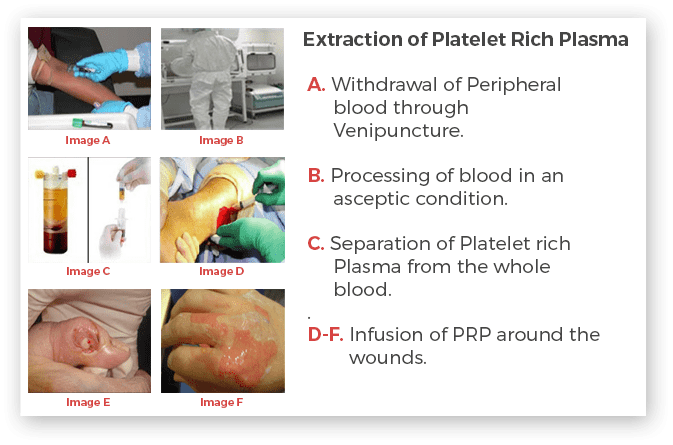 Once the PRP ready to be injected back into the body; in case of open sore, we put them back through local intra-dermal administration via micro-needles around the wound.